A patient talks about her experiences with AMD. A patient’s daughter/caregiver shares tips for other caregivers. A patient gives advice to others on living with AMD. 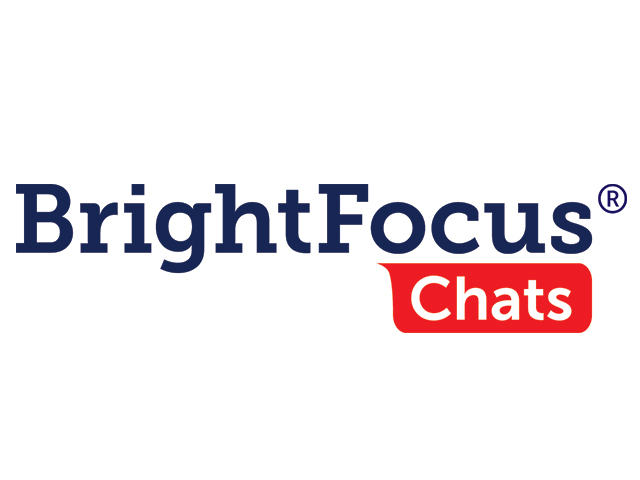 BrightFocus Foundation held an Access Live event with Dr. William Lee, President of The Angiogenesis Foundation. Additional guests included a person with macular degeneration, and her daughter, who gave their perspective on living with this eye disease. Topics included coping with vision loss, eye injections and advice for those living with AMD.